Your Spanish book will most likely tell you the verb Llevar means to take, and it does. But the verb Llevar has several uses that your Spanish book might have left out. Let’s take a look at a few of them. They say with time every will be put in it’s place. I’ve been waiting an hour for the house to be cleaned up, and nothing’s happening. Will you take me to the bank? Do you have your passport on you? Technically, you need to use Llevarse, Llevar’s reflexive cousin. The expression is Llevarse bien con alguien. Or Llevarse mal con alguien, if you don’t get along with them. Well, that should certainly be more than information to get you started with the verb Llevar. But if you want more, then take a look at what about.com says about the verb Llevar. 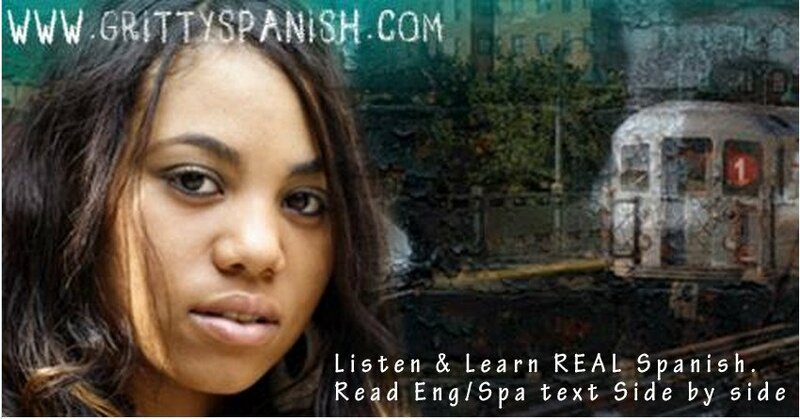 Yabla Spanish also has a very useful lesson on Llevar, click here to read it. That’s it for now. ¡Hasta la próxima! Hello! I am very happy to have found your blog. I'm brushing up on my Spanish and you give some great examples here about llevar. In your example, "Te lleva mucho tiempo esperando", would it not be "llevo"? Yes Maureen, you are correct. Thanks for pointing out the typo!